No Need To Travel To Your Getaways! 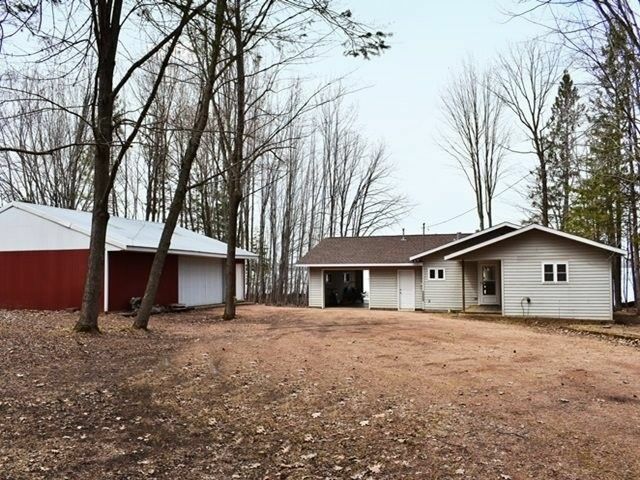 This beautiful and well maintained move in ready cabin can easily host your year round fun! With 123' of frontage whatever your season, you have a reason to play! The cottage is completely remodeled to include blown insulation. Features 2 bedrooms, 1 bath, kitchen has all appliances included, center island, dining area and is open to the living room. Sliding doors to the deck overlooking the water is sure to bring a smile.